Despite the fact that we still don’t have power at home and are spending Christmas as nomads, I’m still thankful to be home. Sure, it’s not as planned but it’s better than being in hospital. 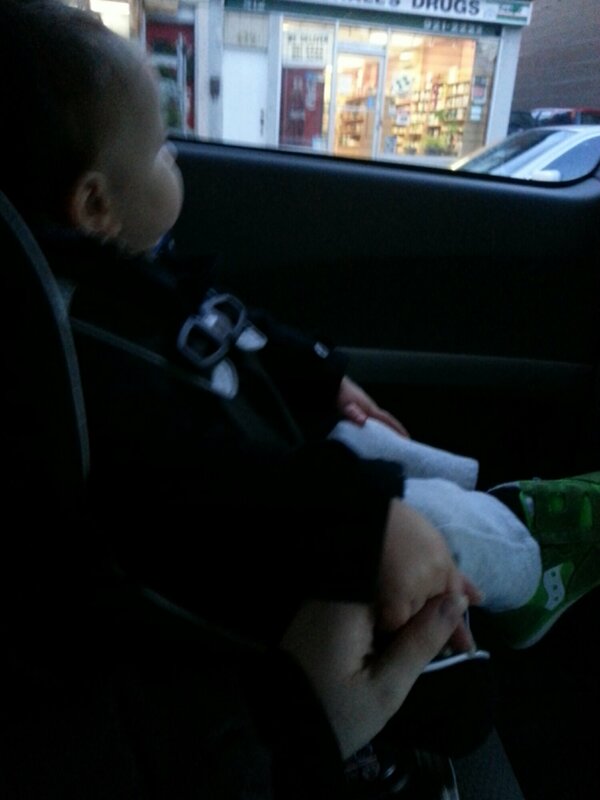 Today we were running errands and Buds wanted to hold my hand in the car as we drove around. Is there a better Christmas gift than having chubby toddler fingers to keep you warm in the car? I dunno, Santa, that’s some tough competition.